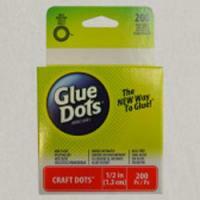 We stock a wide range of Glues and Adhesives which can be used for a variety of tasks including crafts and trade. 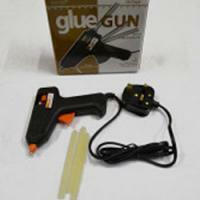 Whatever your project we are confident that you will find the ideal Glue or Adhesive whether you are card making, designing jewellery or laying a carpet. 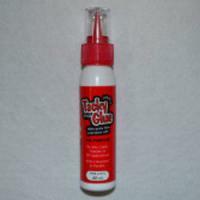 Our gem tac glue is the perfect Adhesive for a range of projects including embellishment of clothes, dancewear and accessories. 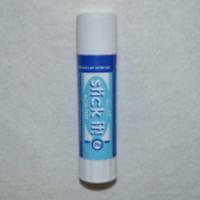 Water based and non toxic, gem tac glue will bond a variety of gems to fabrics such as vinyl, metal and patent leather. If you are looking to add some sparkle to your projects glitter bond is a premium Craft Adhesive designed to lock glitter firmly in place, with a fine stainless steel nozzle for accuracy the bottle is small enough to fit comfortably in your hand enabling you to write with the adhesive before applying your glitter to the lettering. For an all round Glue or Adhesive which is perfect for any craft project our 3 in 1 advanced craft glue is quick drying and suitable for securing wood, paper, card, glitter, trims and more.